Applications are being accepted through Feb. 28 for Sudie Williams Talented and Gifted Academy, the newest talented and gifted academy in the city of Dallas! 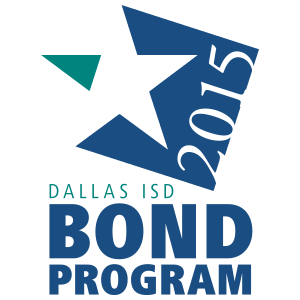 Students currently in grades 3–5 are encouraged to apply here. The Sudie Williams Talented and Gifted Academy, 4518 Pomona Road, will open in August 2018 and start by serving students in grades 4–6. The campus will then add one grade every year until it serves grades 4–8 in 2021. The campus is hosting information sessions on Feb. 20 and 22 from 6–8 p.m. 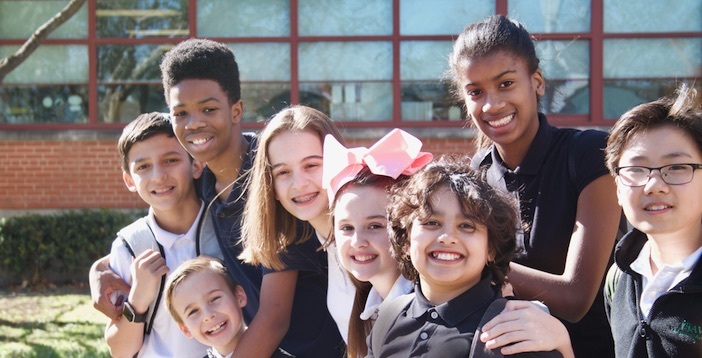 The Sudie Williams Talented and Gifted Academy is designed to replicate the success of William B. Travis Academy/Vanguard for the Academically Talented and Gifted. Learn more about Sudie Williams Talented and Gifted Academy and apply at https://www.dallasisd.org/WilliamsTAG.